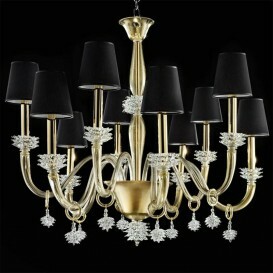 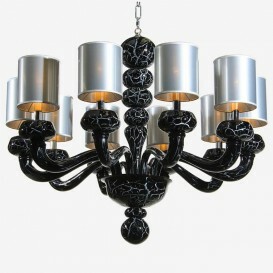 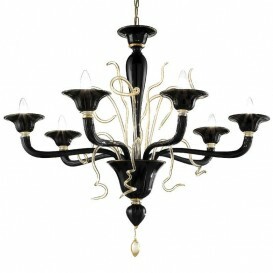 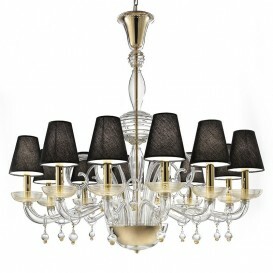 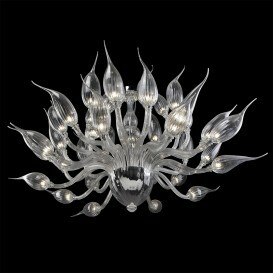 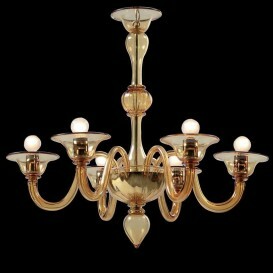 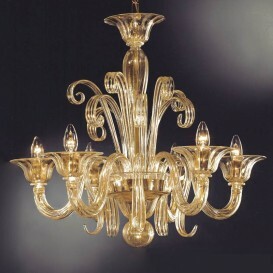 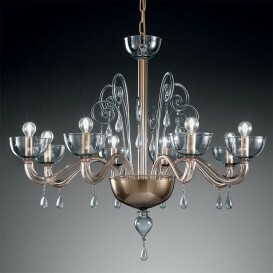 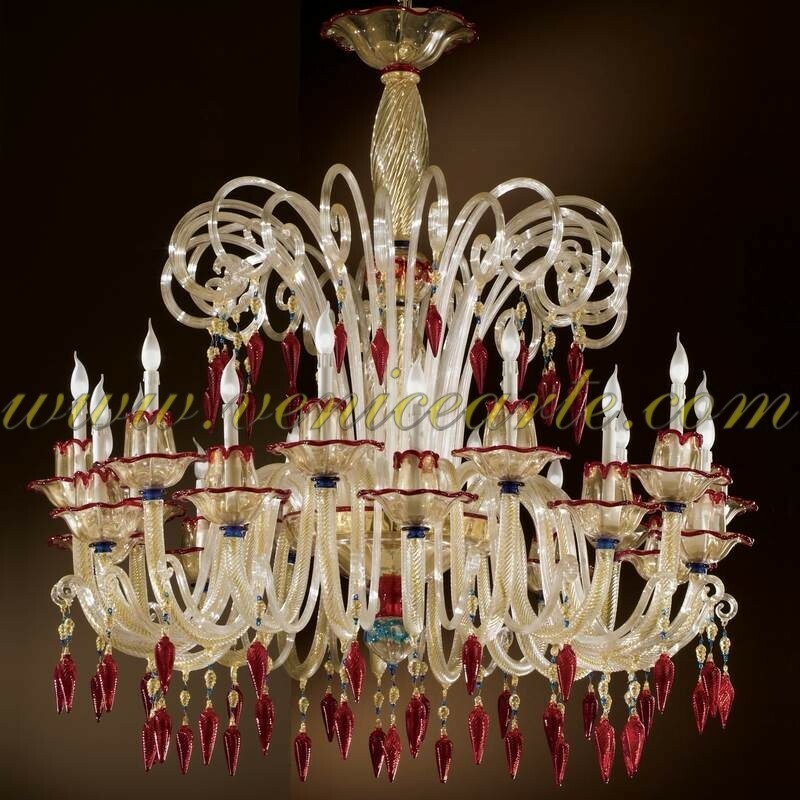 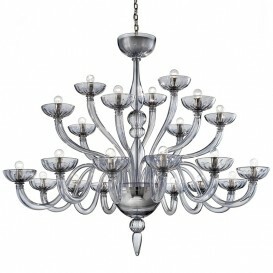 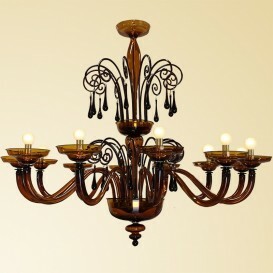 One of the most impressive and rich style Murano chandeliers. 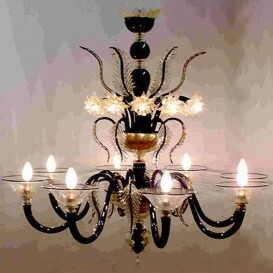 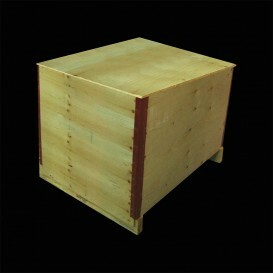 It is the example of elaborate art combined with a very complex technique. 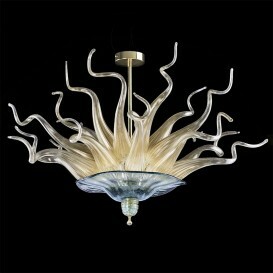 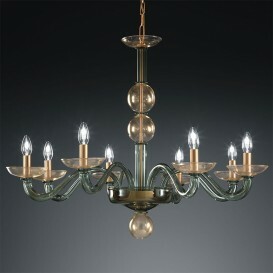 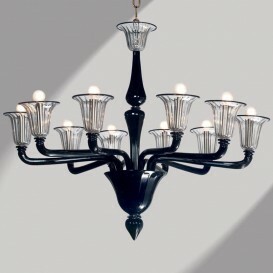 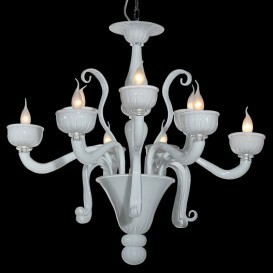 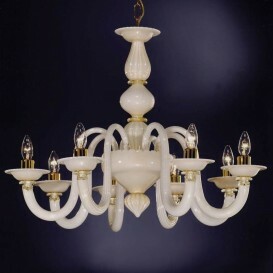 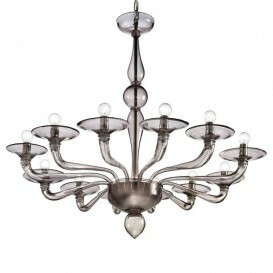 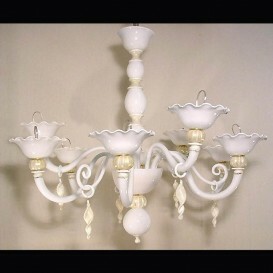 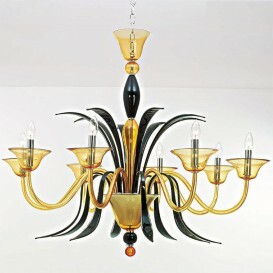 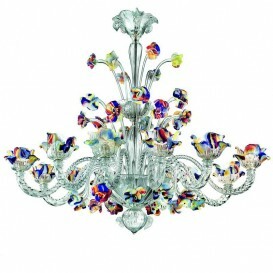 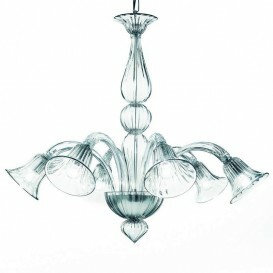 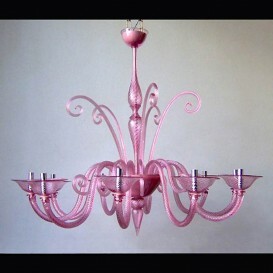 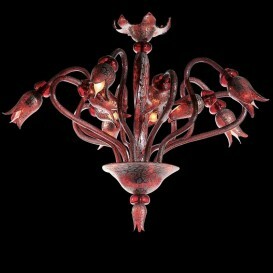 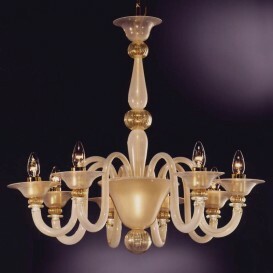 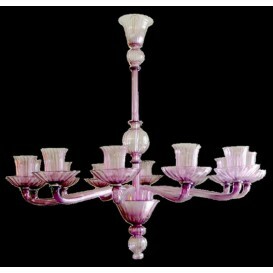 This Murano glass chandelier is a typical instance of standard Venetian glassmaking strategy. 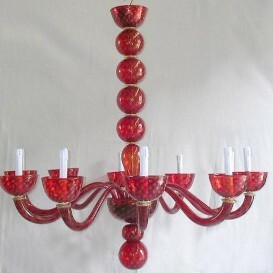 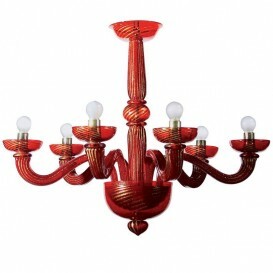 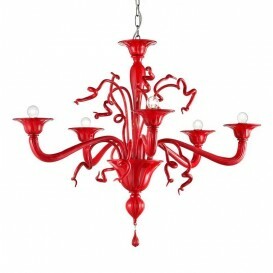 The exceptional design makes this cherished red Murano glass chandelier an item of high value as well as refined choice. It is made of legitimate Murano glass and it is hand crafted in Venice. 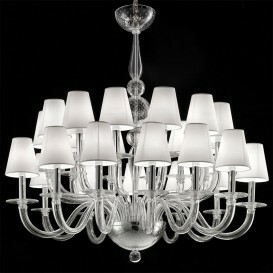 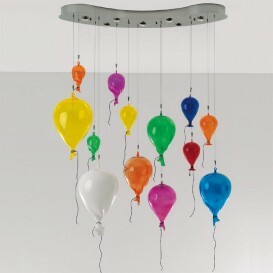 Marked by the most innovative approach this chandelier is defined by its pure color and the beautiful linear shapes.